The plea challenging the order was filed in the Supreme Court registry today morning by Nishant Katneshwar, counsel for the Maharashtra government. 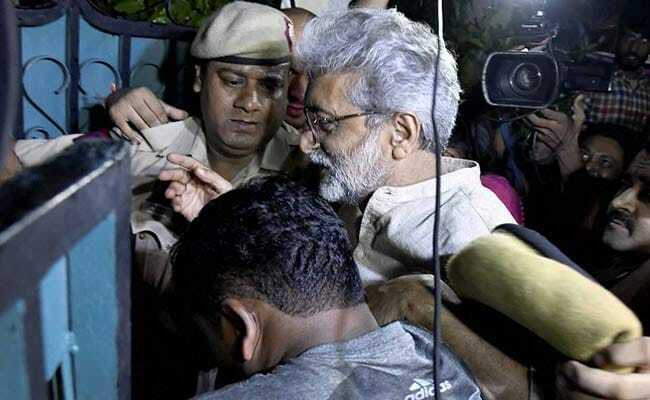 The Delhi High Court freed Gautam Navlakha from house arrest on Monday, five weeks after he and four other rights activists were arrested in connection with the Koregaon-Bhima violence in Maharashtra. The plea challenging the order was filed in the Supreme Court registry today morning by Nishant Katneshwar, counsel for the Maharashtra government, told news agency PTI. 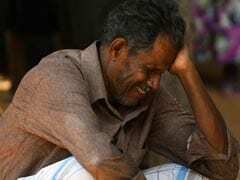 Granting relief to Gautam Navlakha, 65, the high court also rejected the trial court's transit remand order which he had challenged before the matter was taken to the Supreme Court. The high court said Gautam Navlakha's detention had exceeded 24 hours which was "untenable". The bench of Justices S Muralidhar and Vinod Goel, while setting aside the August 28 order of the chief metropolitan magistrate granting Gautam Navlakha transit remand, had said there was non-compliance of basic provisions of the Constitution and the CrPC which were mandatory in nature. The bench also said the trial court order was unsustainable in law. However, the high court had made it clear that the order will not preclude the state of Maharashtra from proceeding further. Gautam Navlakha was arrested from Delhi by the Maharashtra police on August 28. The other four activists were arrested from different parts of the country. The five activists -- Varavara Rao, Arun Ferreira, Vernon Gonsalves, Sudha Bharadwaj and Gautam Navlakha -- were put under house arrest on August 29 following a Supreme Court order on the plea by historian Romila Thapar, economists Prabhat Patnaik and Devaki Jain, sociology professor Satish Deshpande and human rights lawyer Maja Daruwala against the police action.